Facebook is testing a lengthier review process for ad campaigns that use hot-button topics to target an audience. 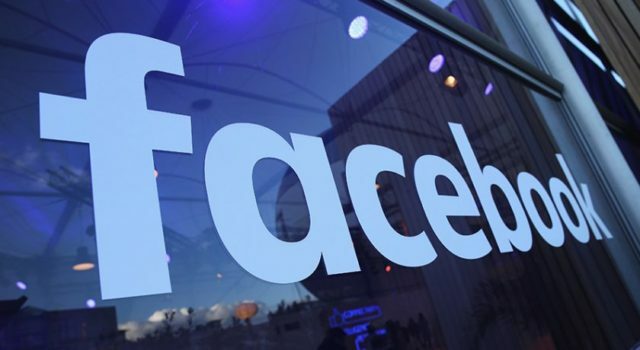 As part of those changes, Facebook announced that it will request ad buyers for election-related topics to verify their identity, and the social platform will include disclosures for each ad. Implementing those changes will slow down the buying process. According to one political advertiser, Facebook is letting ad buyers know their campaign might take longer than usual to run if it seems to be targeted at an audience based on political, religious or social issues. The notification comes less than a week before attorneys from Facebook and other tech companies are scheduled to testify before Congress on Nov. 1 to talk about how Russian operatives might have used their platforms to sway U.S. voters during the 2016 presidential election. It also comes just days after a top lawmakers introduced a bill to require large tech companies to hold a database of political ad spending. Facebook isn’t the first platform to roll out new tools this week. On Wednesday, Twitter announced it will soon begin informing users seeing political ads why they’re seeing them and who paid for them.